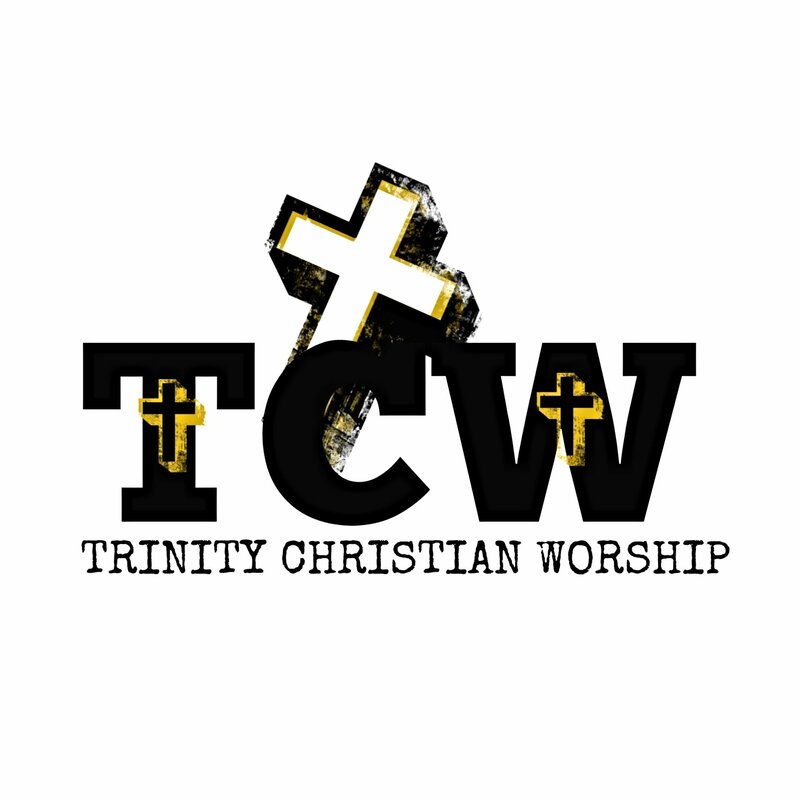 "The spiritual principle of TRINITY CHRISTIAN WORSHIP is to keep GOD first by building lives through Christ. Teaching and evangelizing through the Word of God with an ongoing passion is our thrust. Commitment to a spirit-filled environment of fellowship, family, and community service is always present. The ministers and congregation seek to communicate the Word of God with Praise & Thanksgiving." service solely for the organizers, and the 2nd Sunday was established for visiting guest at 2703 Hatcher St. Dallas, TX which happens to be the location of the old Pinkston Mortuary. Each of the founders submitted a guest list and the invitations were designed and mailed out for people to come and fellowship. The founding principles for Trinity were in place. Rev. 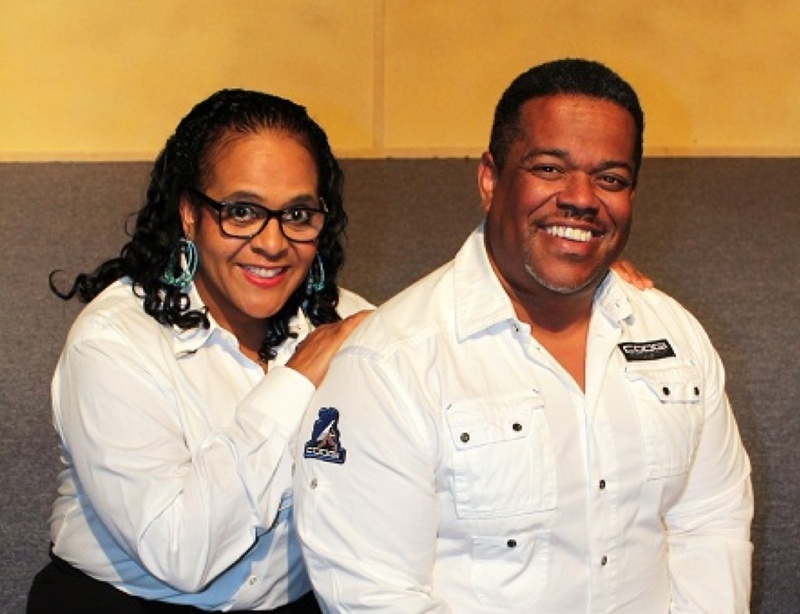 Archie & Jacqueline Greer, Anthony & Melonee Hopkins, Rev. Reginald Hurd, Curtis Mitchell, & Eric Wyatt were close at that time to seeing their plans come to fruition. There were 9 people in attendance on November 14, 1999 and the dedication of the founding of Trinity Christian Worship took place on that day in the chapel of the Mortuary with a Karaoke machine to do music.